On my makeup essentials/makeup routine post, I asked you guys if you wanted me to do a review of the products I mentioned, you may do so by leaving a comment. 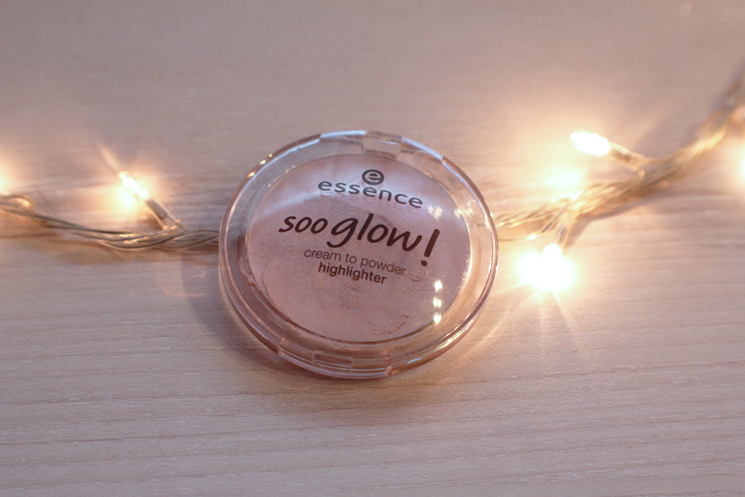 Tyrawrss Pawana wanted me to do a review of the Essence highlighter aka the-only-highlighter-I-own-couldn’t-find-other-cheap-ones. Two things that I can say about this product is it is very inexpensive (MYR16) and it works wonderfully. 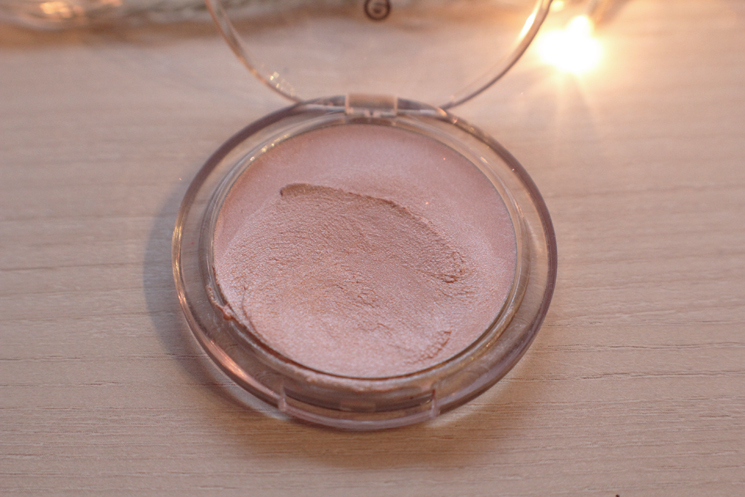 As the name suggested, it is a cream-to-powder highlighter BUT it is lighter than cream texture but thicker than powder. YouknowhatImean? The product is also easy to apply and very build-able. You want a sheer highlight? Use just a tiny amount of the product. You want extravaganza melampau punya highlight like NikkieTutorials? YAS QURL PUT A LOT OF IT NO ONE’S GOING TO JUDGE YOU HIGHLIGHT = ON POINT. Here’s a swatch of the product on my hand. The highlighter comes in two shades; shimmery yellow undertone (I think the code is 10) and shimmery pink undertone (20) like the one I have. From the swatch below, you can see that there are speckles of pink shimmery undertone thing (I seriously don’t know how to describe it). 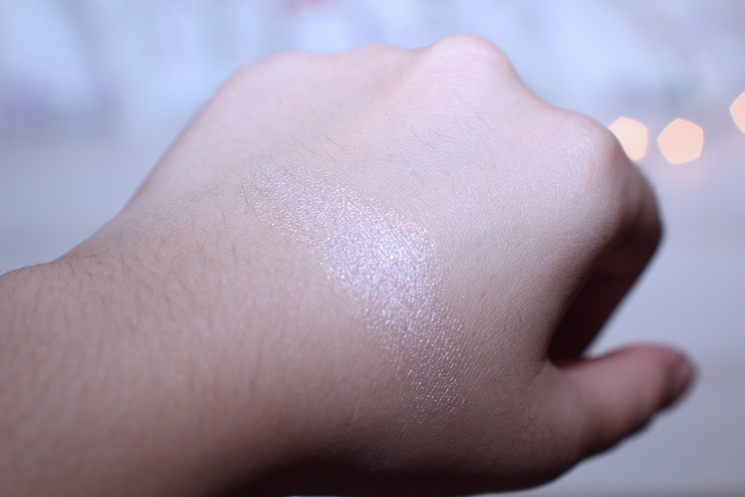 It’s very light so you’re not going to look like you have pink glitters on your cheekbones. DON’T WORRY! I would suggest getting the pink shimmery one if you have fair skin because you could look washed out with a white based highlighter. For people with darker skin tone, I would suggest swatching both of the shades to see which one suits you best but I think the pink one suits all skin tone better. 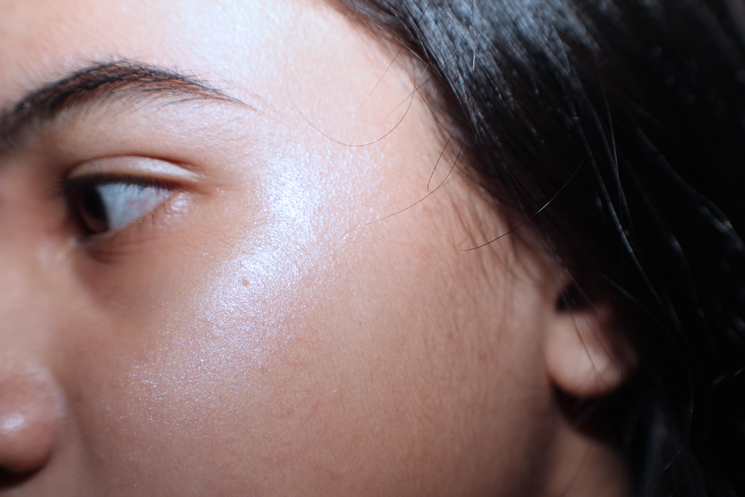 (Using my sister as the model) Here’s how it looks like on fair skin tone. Like I have mentioned above, the pink shimmer is really subtle on the skin. See how it attracts light? Highlighter 101: I use highlighter on top of my cheekbones, bridge of my nose, under my brows, and my cupid’s bow (the two lines between indentation above your lips). You can also put some on top of your lipstick for that shimmery look. You can get Essence Cosmetics in Watsons (I got mine in Sunway Pyramid).